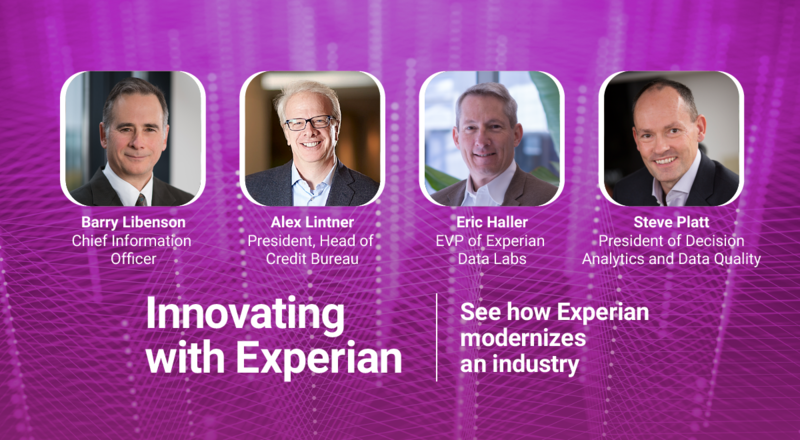 Join our #CreditChat on Twitter and YouTube every Wednesday at 3 p.m. ET. This week, we had a chat with Jill Schlesinger, CBS News Business Analyst & Host of Jill on Money. 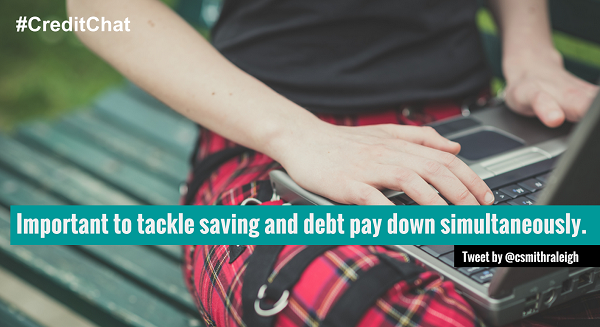 She shared her insights on how to juggle debt while investing for the future. During this tweetchat, we also had a Google+ YouTube hangout with: Jill Schlesinger, Gail Cunningham – National Foundation for Credit Counseling, Tarra Jackson – Madam Money, Stephanie Halligan – Empowered Dollar, Shannon McNay – ReadyForZero, Rod Griffin – Director of Public Education at Experian, and Mike Delgado – Social Media Community Manager at Experian. 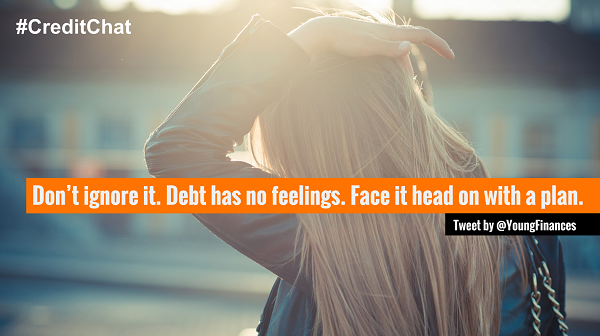 Q1: What are the easiest debts to fall into? Can they be avoided? 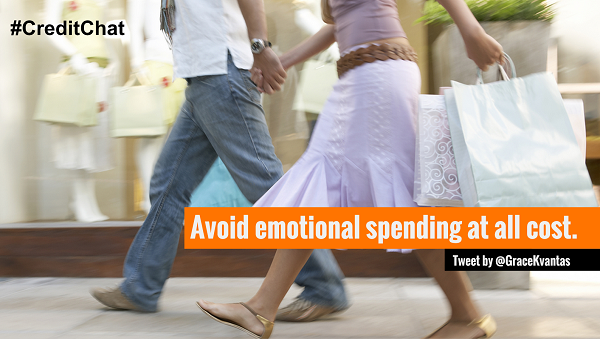 Q2: How does emotion impact the way we spend money? What mistakes can we make? 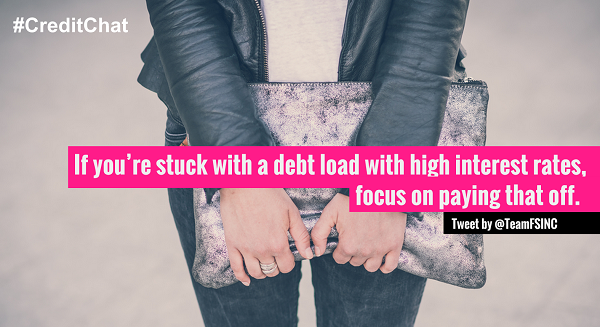 Q3: What advice do have for those struggling with debt? Q4: How do you decide how much money should go toward retirement vs paying off debt? Q5: How often should we track our finances? How much time does it take? 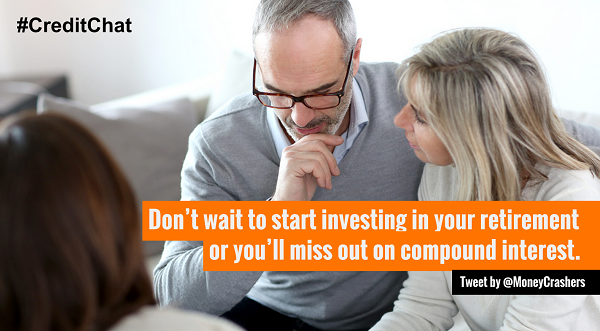 Q6: What are some mistakes to avoid when investing for future? 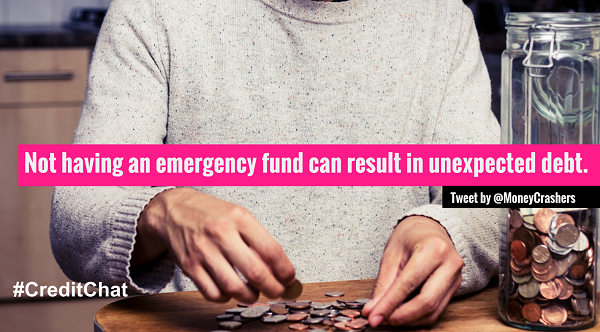 Q7: Where can we learn about smart ways to invest and plan for retirement? Q8: Do you have any favorite tools or resources to help with investing? 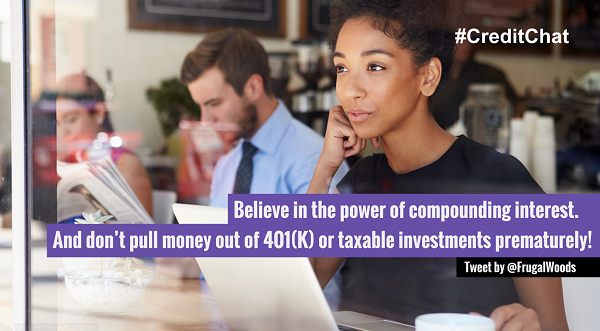 Q9: Any final tips for those wanting to pay off debt and invest for the future?